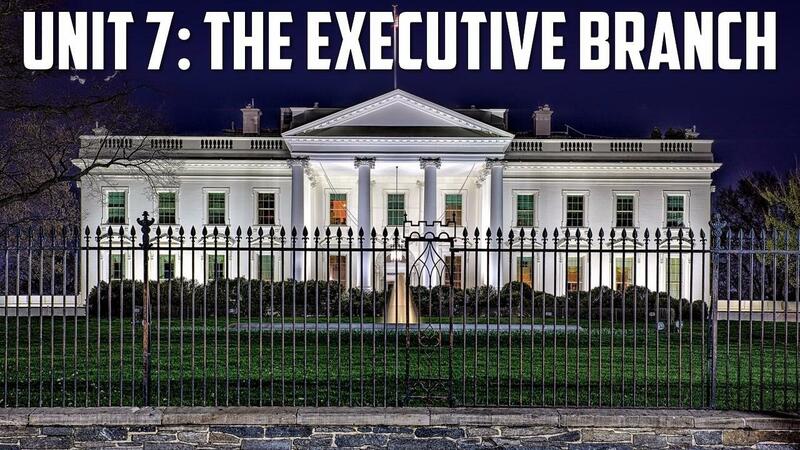 Obviously, one of the most important goals of a Civics class is for students to understand the Executive Branch. When you join Students of Civics, you get access to this engaging and thorough unit plan! The unit begins with an overview of the President, including a PowerPoint with guided notes, video links, and an analysis of several polls on America's presidents. Students then begin an awesome project to create a Roller Coaster that represents all of America's presidents. This is a really fun project that allows your students to interpret who they feel are the best and worst of our presidents with an interactive, Project Based Learning format. 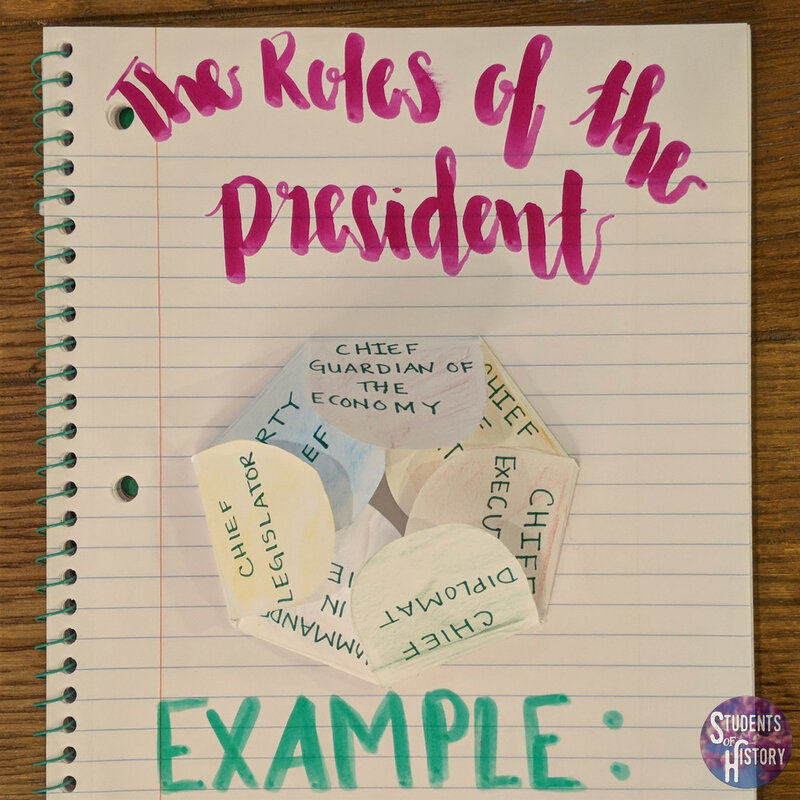 Students will likely need multiple class days for this and then move on to analyze the Roles of the President with a PowerPoint , interactive notebook page, and current event assignment. Next, student look into the President's cabinet and government bureaucracy. After learning about all of the departments, students break off into groups and must justify a department's budget and role in government. The Vice Presidency is covered next with an interactive Google notebook page and several short videos to look at past VPs. The next 2 days are spent looking at Presidential Policies & Agendas and then Presidential Scandals. For both, students look at presidents throughout American history and use readings and online sources in stations to better understand the highs and lows of the American presidency. Finally, there's a day of review with a detailed review guide and several online games to play and ensure your students are ready for the included assessment. Overall, this is a 3-4 week unit that you and your students will love!